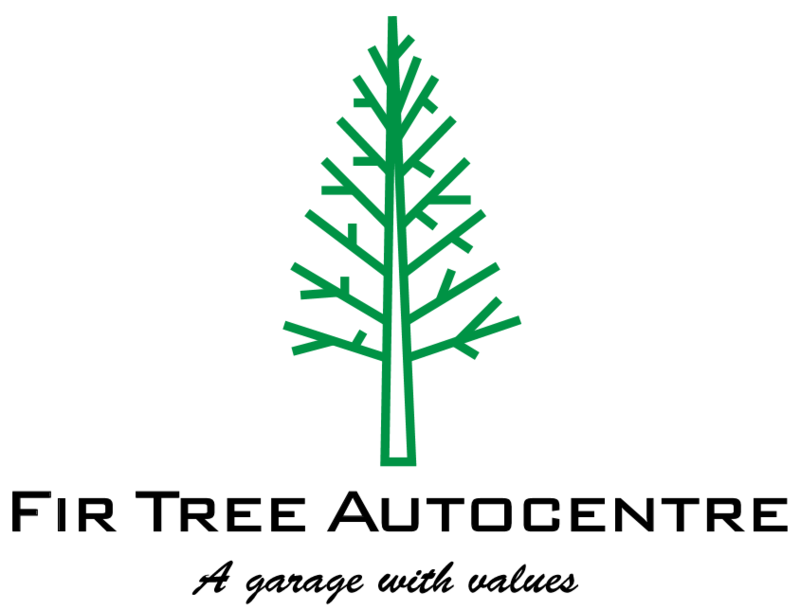 Looking for a SEAT garage for your car service in West Drayton? No need to ring around or hang on the phone – find and book it online quickly and easily with BookMyGarage. Simply enter your registration number and postcode, choose a SEAT garage in West Drayton and make your booking. You won’t pay a penny until the work is complete. Book My Garage makes it easy for you to find the ideal trusted local garage in West Drayton for your SEAT service, MOT or repair, with transparent instant pricing. It’s a fact of life that cars, like all machines, need care, attention, and repairs from time to time. Whether it’s a major service or an interim service, or you just feel that something’s not quite right with your motor, use BookMyGarage to search for the best garage in West Drayton for your needs, and book the work at a fixed price online there and then. No need to wait around for quotes from lots of garages, BookMyGarage gives instant transparent pricing so you can choose and book there and then.